New Directions Publishing Corporation, 9780811221726, 120pp. 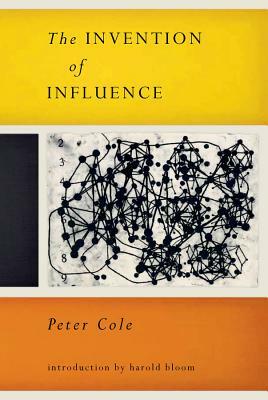 Peter Cole has been called "an inspired writer" (The Nation) and one of the handful of authentic poets of his own American generation (Harold Bloom). In this, his fourth book of poems, he presents a ramifying vision of human linkage. At the heart of the collection stands the stunning title poem, which brings us into the world of Victor Tausk, a maverick and tragic early disciple of Freud who wrote about one of his patients mental inventions an "influence machine" that controlled his thoughts. In Cole's symphonic poem, this machine becomes a haunting image for the ways in which tradition and the language of others shape so much of what we think and say. The shorter poems in this rich and surprising volume treat the dynamics of coupling, the curiously varied nature of perfection, the delights of the senses, the perils of poetic vocation, and more.